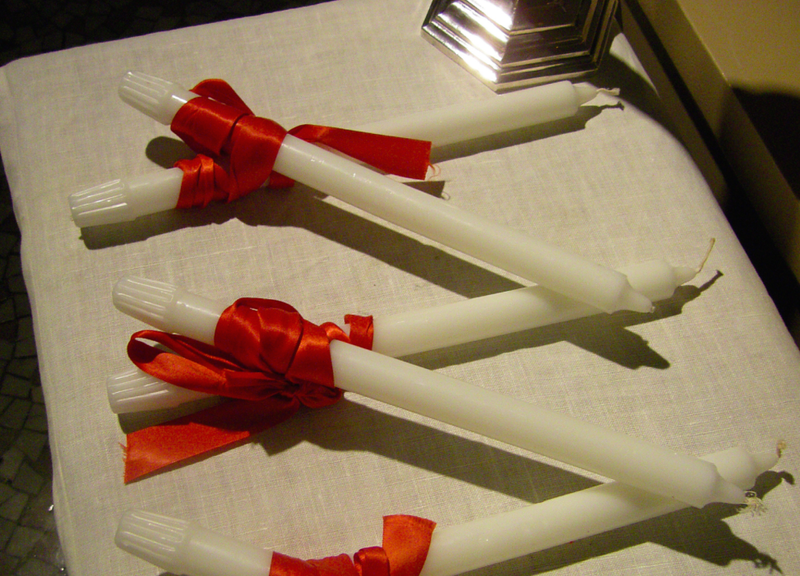 It’s Saint Blaise’s Day – the day where you can get your throat blessed by the imposition of candles. 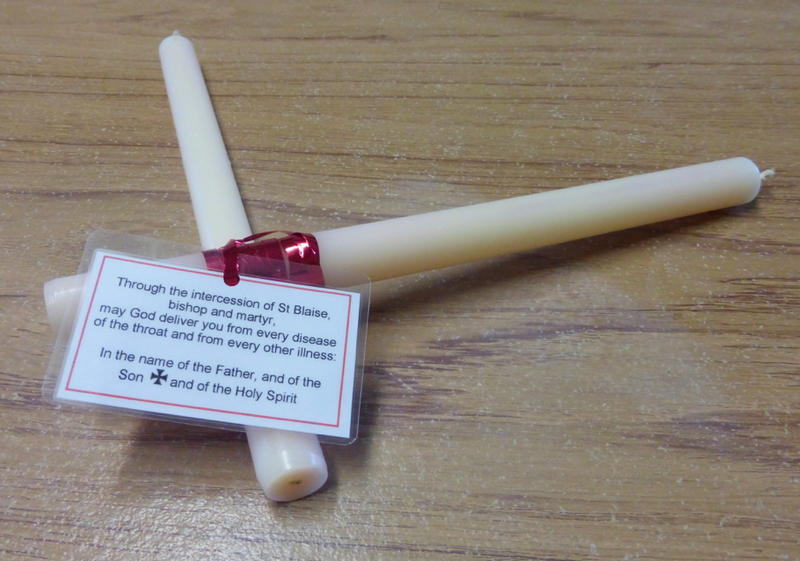 St Blaise, according to legend, cured a boy of choking on a fishbone and, since then, he has been invoked as an intercessor for good health. Fr Owen will give blessing of throats and say the prayers for the sick at St Luke’s Chapel in Withybush hospital at 2pm today. 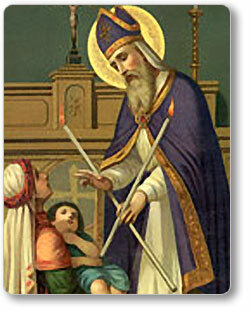 St Blaise was the bishop of Sebastea in Armenia in the early 4th century. 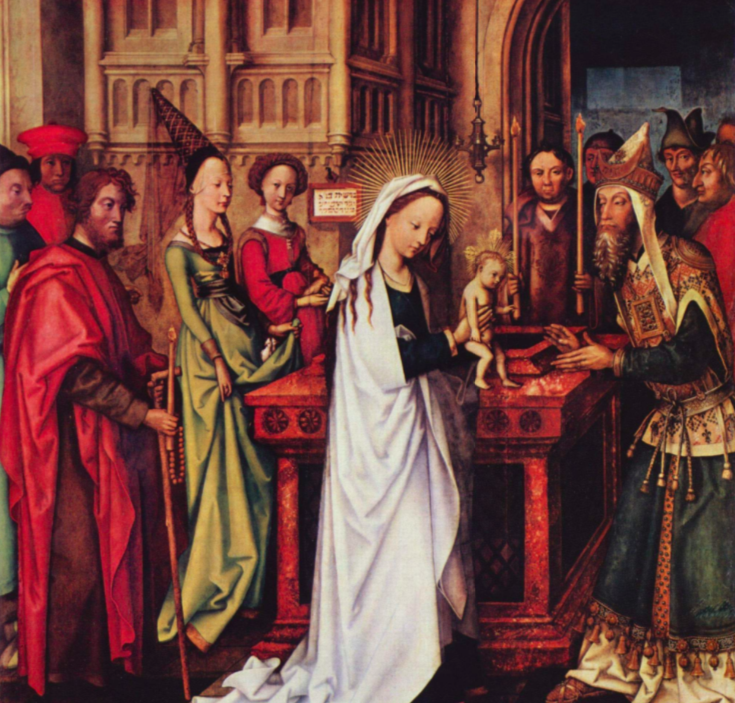 While the truth of the fishbone story is debated, it is known that many people went to him for prayers when they were sick and that he cured many of them. There are ancient medical texts in which he is referenced. During a persecution he was taken captive and attacked with spiked iron paddles before being martyred by beheading. 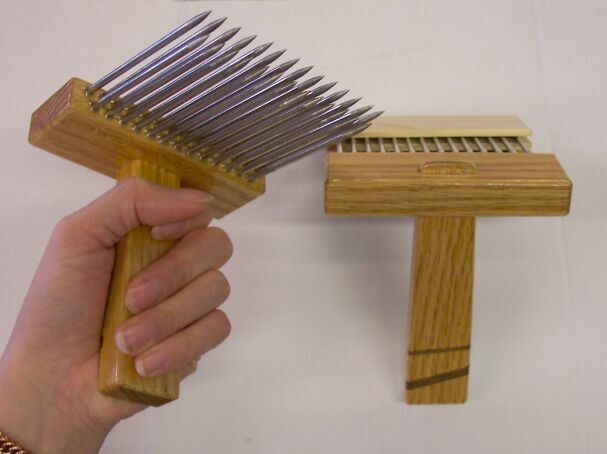 He is the patron saint of wool manufactures because the instrument of his torture resembled that of a wool-comber’s comb, called a carding tool (pictured). There is another legend: On the way to Sebastea, Blaise met a poor woman whose pig had been taken by a wolf. At the command of Blaise, the wolf returned the pig to its owner, safe and well. Later, while Blaise was in prison awaiting execution, the woman whose pig he’d saved came to see him. 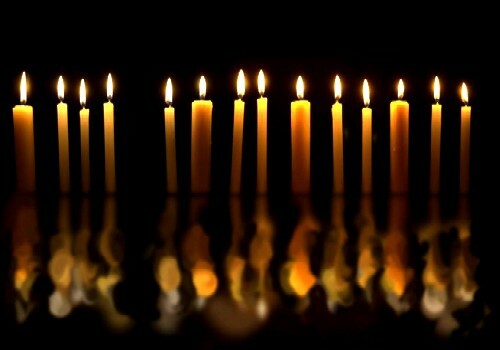 She gave him two wax candles as a gift to light his prison cell. 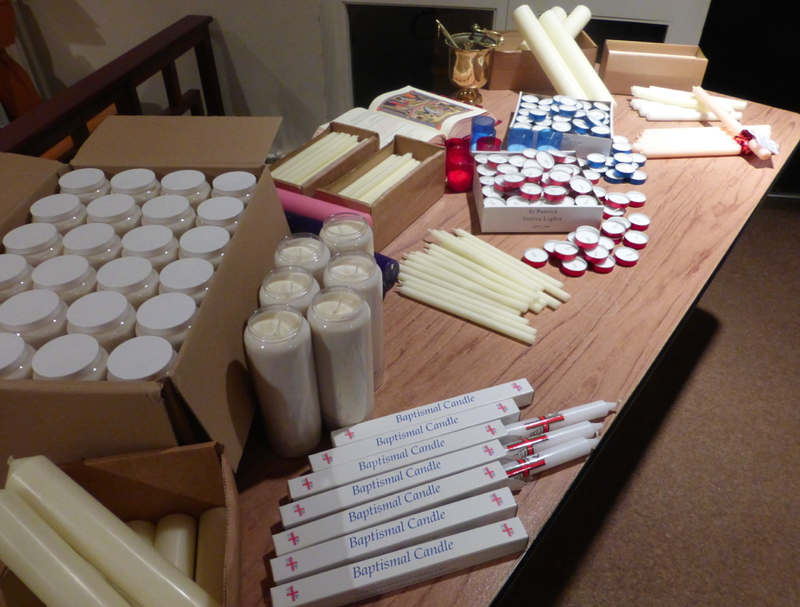 Hence the blessing with candles which were themselves blessed yesterday. 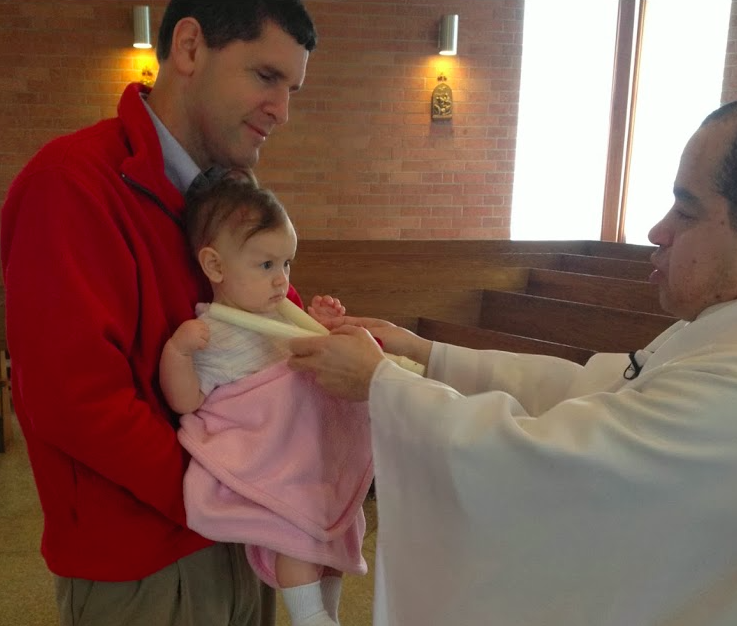 This entry was posted in Uncategorized and tagged Blaise, Blessing, Liturgy, Prayer, Wool on February 3, 2015 by stdavidandstpatrick.